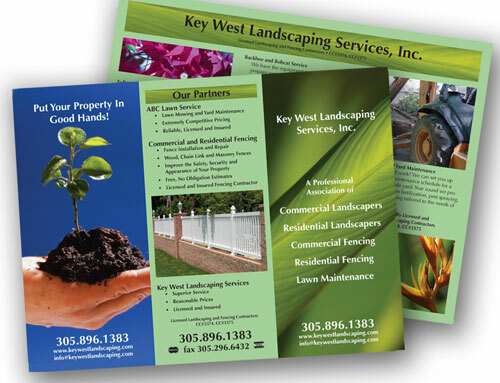 Let us design and create beautiful glossy tri-fold brochures that will match your website look for a complete professional branding for your business. We also provide beautiful business cards. Simply give us a call and we will have your products at your door in 7 days! *Please Note: A proof will be emailed to you for your approval prior to ordering. Contact us at 866.488.8881 to get started today!